Micro Pneumatics Private Limited was founded in 1986, with the clear vision of Excellence, Quality, Reliability and Customer Satisfaction. The Products are manufactured keeping in mind the National, International Standards, its specifications, codes and the process systems. All this, wasn’t possible without the well trained and well versed Technical staff which achieved its first aim of having been Certified as ISO 9001-2000, by Bureau Veritas Quality International with UKAS Accreditation in the year 2000 and is CE certified for Actuators & Valves. 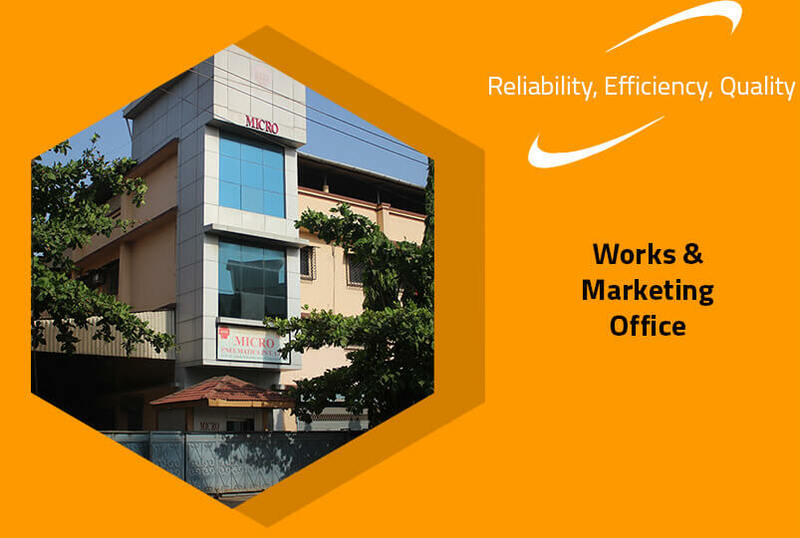 Micro has its own built up system and procedures set for selection of raw material, written documentation, incoming inspection, testing and acceptance norms. 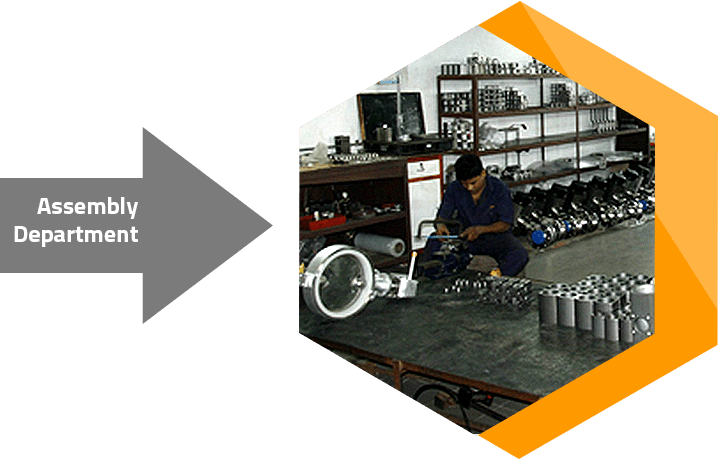 The traceability of valve components beginning from procurement stage is generated and maintained. The Company infrastructure, technical support, continuous innovation and consistent customer interaction has enabled Micro to consolidate its the leading edge of Valves and Valve Automation Systems with the kind support from the National, International and Multinational Corporate end users like Biocon Ltd., Colgate-Palmolive (I) Ltd., Cadbury India Ltd., Hindustan Lever Ltd., Larsen & Toubro Ltd., Nestle India Ltd., Otsuka Chemicals (India) Ltd., Reliance Industries Ltd., and Zydus Altana Healthcare Pvt. 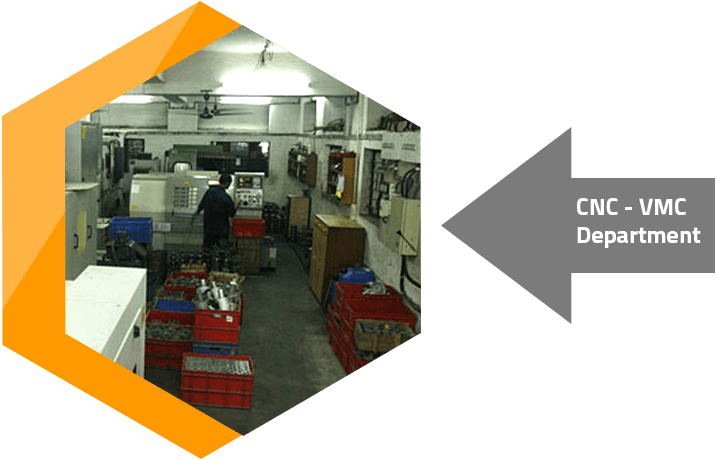 Ltd.
Micro, is a one-stop solution for Valves Automation System under one roof branded as "MICRO", with an assurance of its consistent Quality. Copyright © 2019 Micro Pneumatics - Valves, Actuators Manufacturer & Designer. All Rights Reserved.